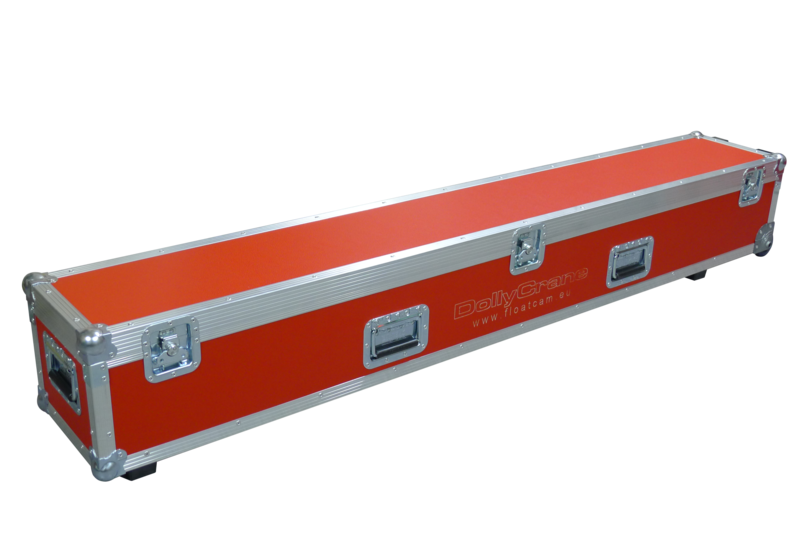 Built from strong but light composite material around an aluminium frame, and featuring fully recessed handles, corner protectors and heavy duty castors, the new range of flight cases will protect your DollyCrane, FC14 or FC9 on location and in transit. The DollyCrane HD comes supplied in flight cases as standard. For pricing and more details for other Floatcam flightcase options, please get in touch.